I am stuck. I am 51-year old female who’s only had about 3 dates since my divorce 5 years ago.I am reasonably attractive, personable smart, intelligent and a good listener–but am very shy about putting myself out there again. However, I lack confidence in my ability to attract a man. I recently relocated back to my hometown after being gone for 20 years–and well, everyone is married. I was one of the many displaced in the recession and have been searching for work–with limited success–for a while now and keep thinking I need to get that part of my life settled before I date. Is that true? Where does the over-50 crowd go to find dates with someone young at heart? I don’t drink so don’t spend much time in bars. I know how frustrating this is to have to start life over and start dating after a divorce. You’re back in your old city, but with a whole new group of rules. It’s hard when your friends are all married and think in even numbers. First, the good news, is there are more avenues to meet quality single men when your friends aren’t fixing you up anymore. Just this week a research study was released showing that online dating is now the second most popular way to meet singles, after personal introductions from friends and friends-of-friends. Second, since you’re the new kid back in town, and you should be asking everyone to fix you up. Don’t get frustrated when you hear they don’t know anyone. Keep asking.? My mother always told me that good men become available, either when their wives or girlfriends don’t appreciate them, or if they lose a spouse to death. These guys don’t stay available for too long. There’s always a window for them and they do want to reconnect and not be alone. Third, yes, you need to find a job now, but think about casting a wide net while you’re looking for your dream job. While you’re meeting people and talking to potential companies, you might be making a new friend, meeting interesting co-workers, or even find someone to introduce you to a friend of theirs.? You need to expand your social and business network outside of just your married friends, and there’s no better way to do than than online. I speak with men all the time over 50. Boomer dating is growing in popularity.? They are just as frustrated as you are. A recent Match study on Singles in America, showed that men have a strong desire for a serious and intimate relationship as they get older.? With Valentine’s around the corner, singles really are looking to connect, and for meaningful relationships. So, grab your computer, log onto an online dating site and create your profile. You’ll be listed as “new” and will get more men looking at your profile. Don’t be afraid to initiate contact. Look at who has viewed your profile and reach out and say hello. Do you have a dating question?? Newly single? Send us your online dating questions and find out about our dating coaching programs and Irresistible Online Dating Profiles. 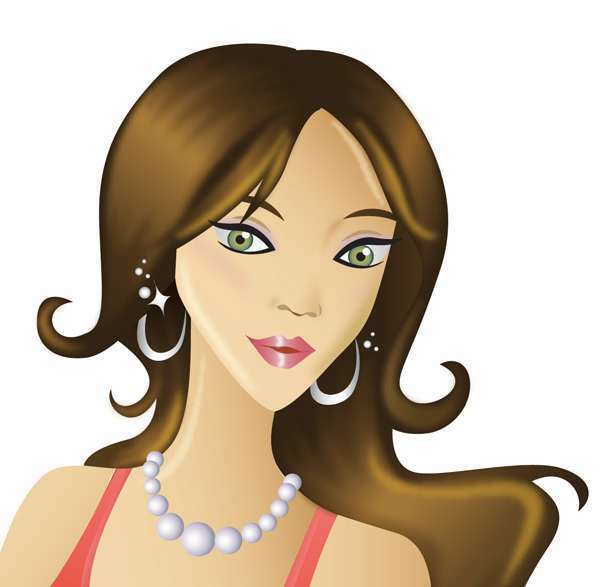 Julie Spira is an online dating expert and author of the bestseller, The Perils of Cyber-Dating: Confessions of a Hopeful Romantic Looking for Love Online.? For more dating advice, Sign up for our Weekly Flirt, Like us on Facebook and Follow @JulieSpira on Twitter. Great article Julie and beautifully written too! Thank you Karen for your comment. It’s frustrating for many singles whose friends are all married. Between business networking events and online dating sites, singles of all ages are reinventing themselves. There’s hope for everyone.